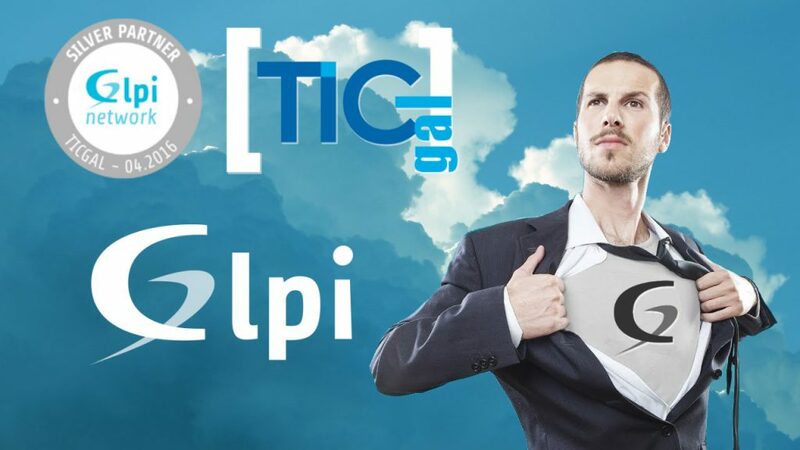 TICgal, a company from Pontevedra (Galicia, Spain), becomes official partner of Teclib‘ in Spain for the enhancement and promotion of GLPi, an open source ITSM tool, used by many international companies for automatization and structuring of IT services processes. GLPi also includes a platform to register and look after the technical support requests. The GLPi project community was created in 2003 and, gradually, created a network of members around the solution, that were in charge of promoting its implementation and guaranteeing its evolution. In 2009, Teclib’ - Editor of open source solutions that offers completely integrated technology packages- became a key agent of the project, as it was involved in the integration and implementation of new functionalities for the software. Therefore, since 2015, Teclib‘ is the Editor of the GLPi solution and is responsible for guaranteeing the R+D+I of the software. Thus, since GLPi has been built, more than 80 updates have been integrated, and since last September 2016, the GLPi 9.1 version has been released and is in force. 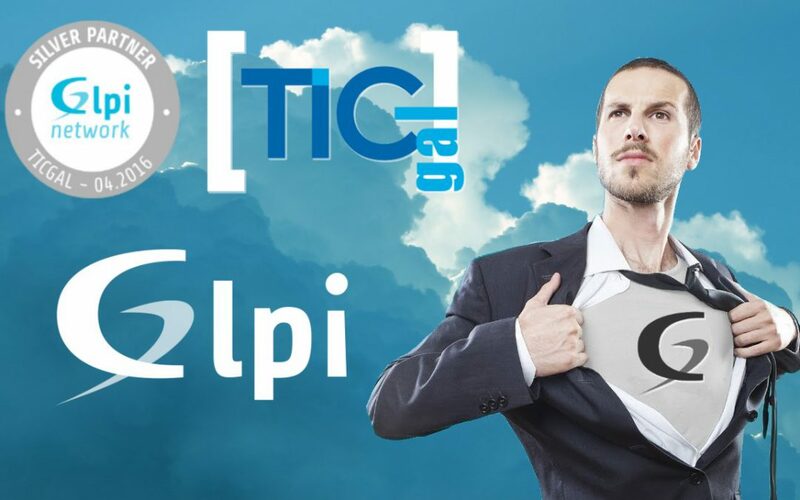 TICgal is an enterprising project managed by Oscar Beiro, which has its headquarters in Pontevedra. The company became a GLPi Network Partner in Spain, in order to promote and improve the free GLPi software. Actually, TICgal has been awarded with the “Silver Partner” stamp from Teclib’. TICgal has carried out projects for various customers in this area, some of them even located beyond Spanish borders. In this way, for example, it has been responsible for deploying GLPi’s software in Allnet, a multi-national company with a presence in Chile and Peru - specialised in the provision of outsourcing services for printing, photocopying and document management.